with duration ≧20msec to change the state. As a result, it consumes low electric energy to operate the optical switch. 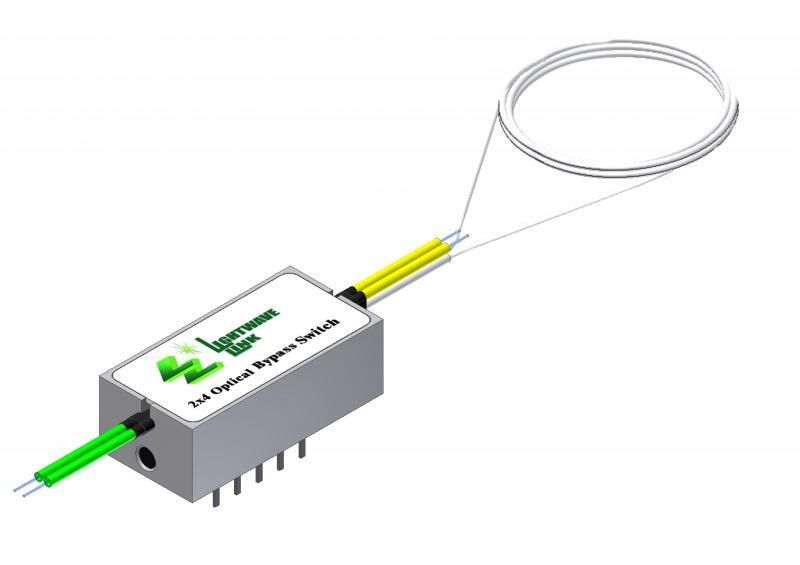 Lightwave Link Inc. 2x4 Bypass optical switch fully complies with RoHS Directive 2002/95/EC (2008/385/EC).